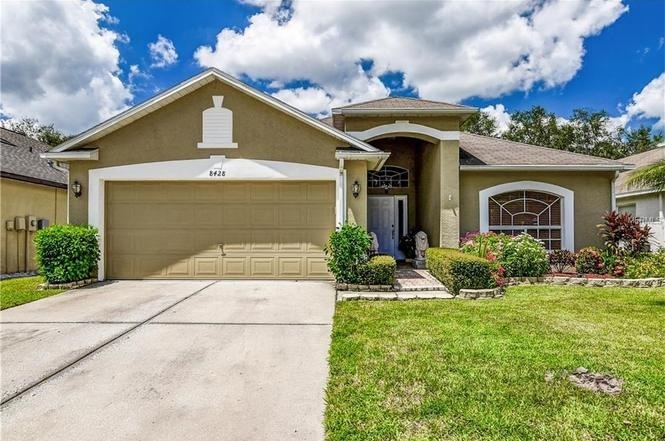 Did you know you can purchase a Florida home with as little as $2500 down? Below are some of the very best Florida First Time Home Buyer programs. Some of these programs don't have requirements for First Time Home Buyers. However some of the programs do require that you haven't owned a Principle Residence for the past 3 years. Typically, all these programs are called First Time Home Buyer Programs. The link below describes the various Programs & Grants that Florida has to offer. Not all lenders participate with this program. Please contact your local bank to inquire.